Achieving potential through challenge and care. 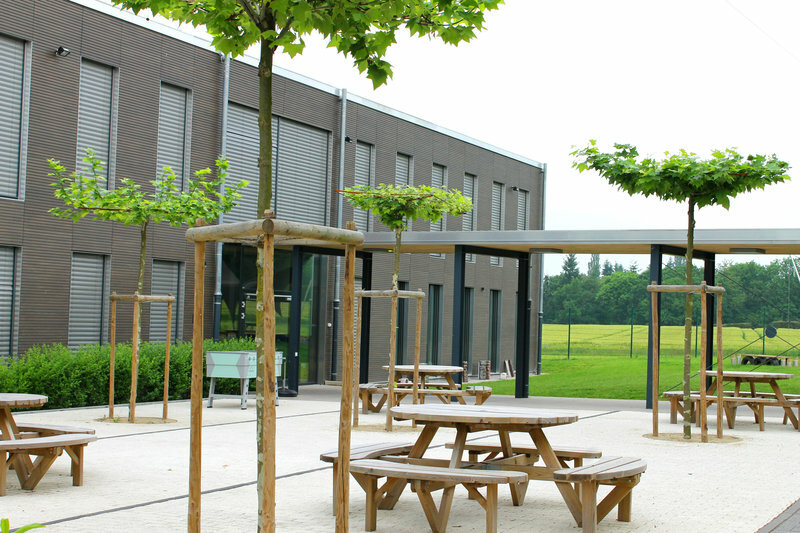 St George’s International School Luxembourg ASBL is an independent, not-for-profit school whose curriculum is based on the National Curriculum of England and Wales. The school has over 800 students from 55 different nationalities. We believe that learning should be accessible to everyone, with every child able to find the tools and opportunities they need to achieve their full potential within an environment that is fun and supportive. This philosophy is at the heart of everything that we do. The rich diversity of our student community provides a unique and exciting learning environment for every child. To prepare our students to be outstanding 21st century global citizens, we nurture strong values in our students, based on mutual understanding and respect. Considerable care is taken to ensure that learning is personalised according to individual needs. 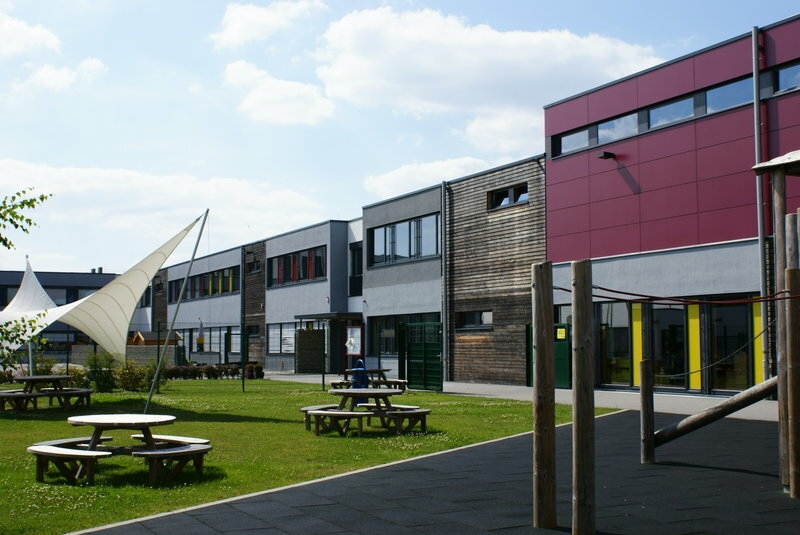 We believe that students thrive when there is a strong partnership between school and home, and pride ourselves on offering a warm welcome and providing ongoing support for all new families. 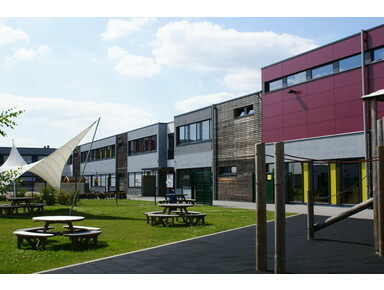 The school is situated in modern, purpose-built accommodations in Hamm, within easy reach of the city centre. It is organised in two divisions: a Primary school from ages 3-11 and a Secondary school for ages 11–18+. The Secondary school offers a wide range of IGCSE and AS/A level subjects in preparation for university entrance. 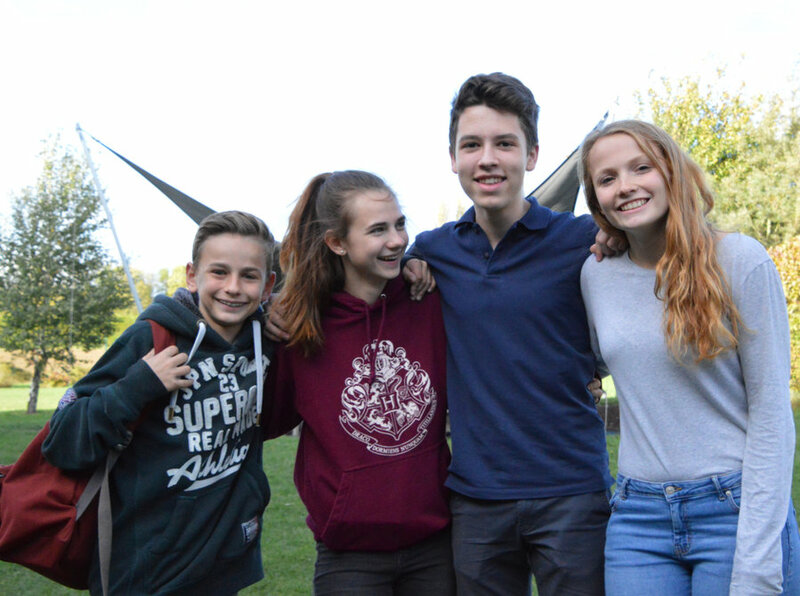 The school offers a wide variety of extra-curricular activities, after-school support and care, private music lessons and the opportunity to participate in international projects such as World Challenge, the Comenius project, and various COBIS competitions throughout the academic year. 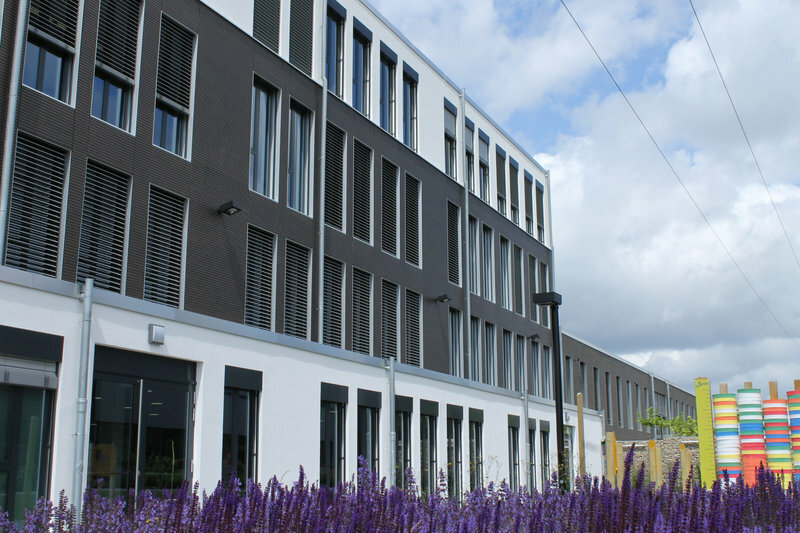 Send a message to St George's International School, Luxembourg A.S.B.L.